Fiona Saxton is a North East Wedding Photographer and Lifestyle Family and Newborn Photographer. Available for bookings across North East England, Scotland and beyond. Fiona is passionate about capturing images full of love, light and connection. Real moments given a filmic, timeless feel. 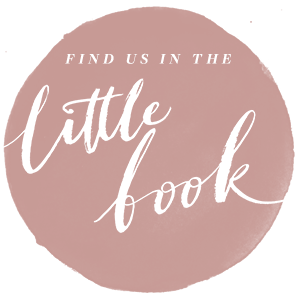 If you are planning your wedding, preparing for parenthood or want to capture your fleeting family moments I would love to hear from you. I am also a member of Click Pro photographers CLICK PRO is a modern women’s network of highly skilled professional photographers and independent artists. Membership is application based and its the worlds largest directory of female photographers featuring the elite work of Click Pro photographers.